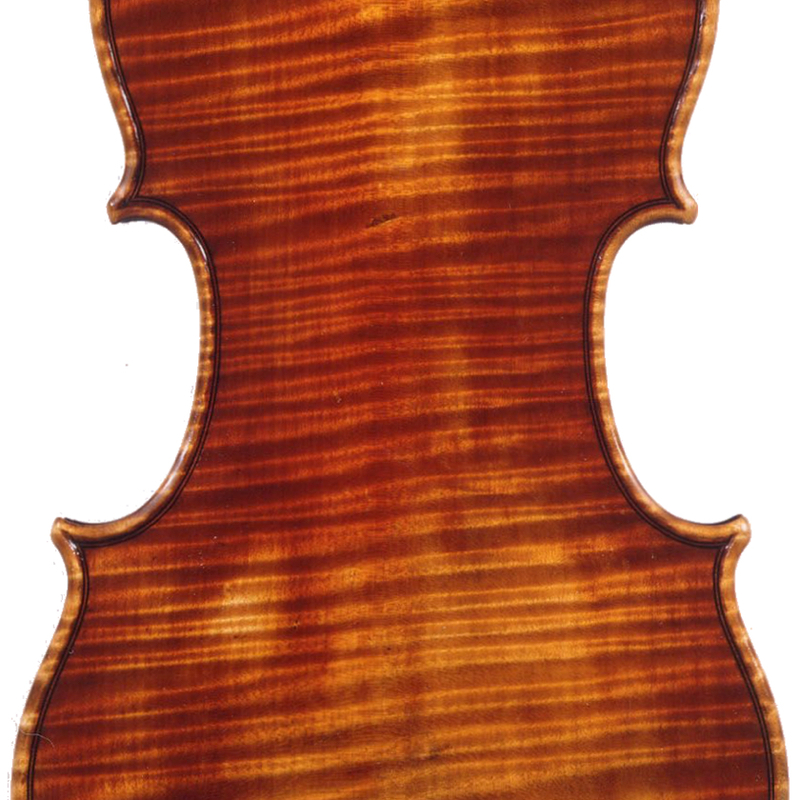 The Melegari brothers Enrico Clodoveo and Pietro are unique figures in the history of violin making in Turin. Presumed to be self-taught, they worked independently from their contemporaries and their work has little in common with the Turin school. From around 1860 to 1870 they worked in the shipyards of Genoa, and later Turin, though Enrico in particular is known to have been a violinist in his youth. 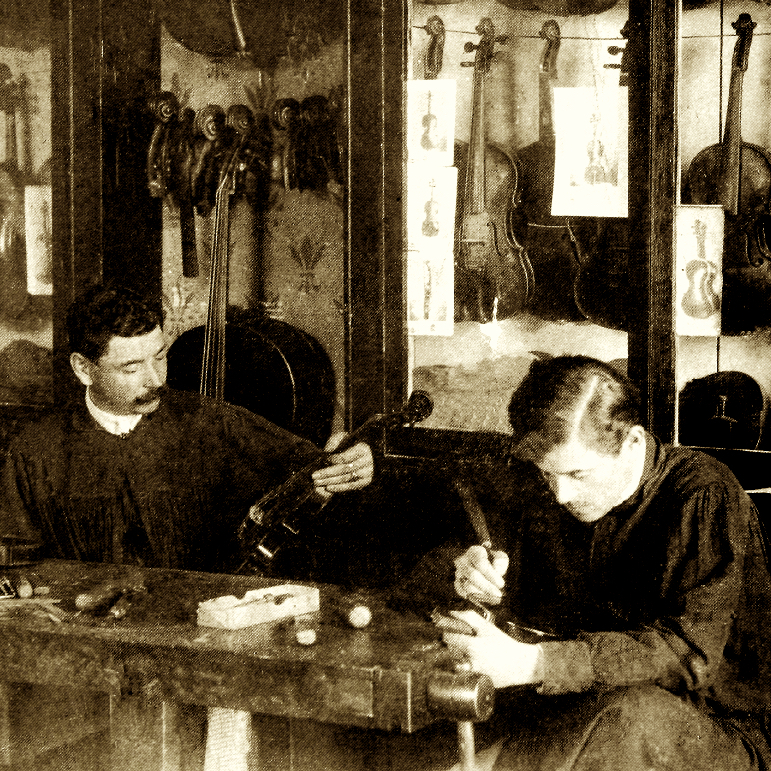 ...Read More Starting in 1873 they are listed in Turin trade directories as "Melegari Brothers," selling violins, guitars, and accessories. Pietro died in 1874, and from 1880 till the shop closed in 1895, it operated solely under Enrico's name. 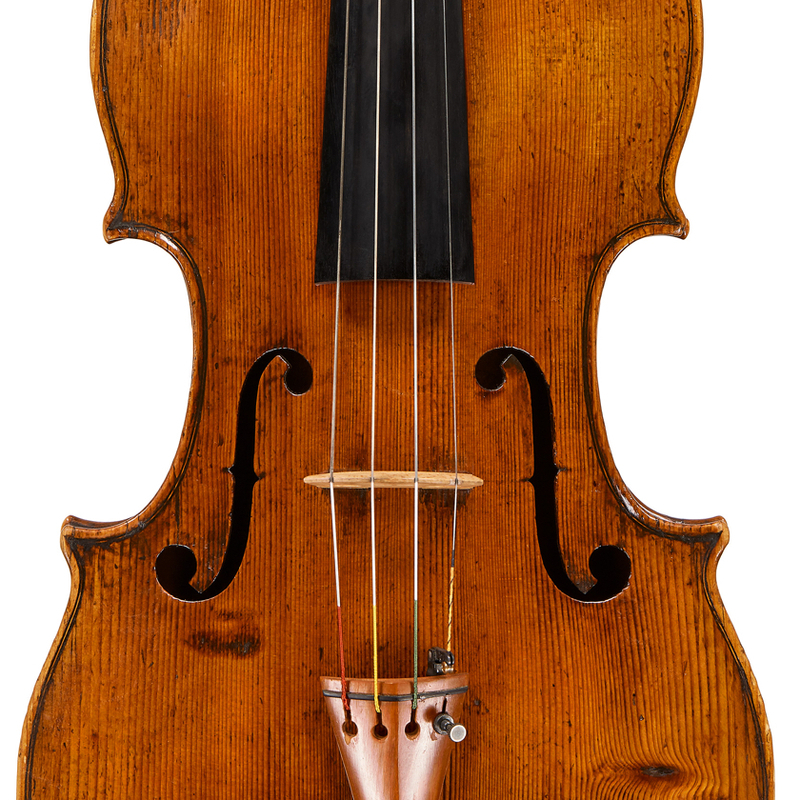 - The auction record for this maker is $47,930 in Jun 1995, for a cello.